We have the very beautiful, funny and talented singer Omawumi Megbele. You all know I love this babe. 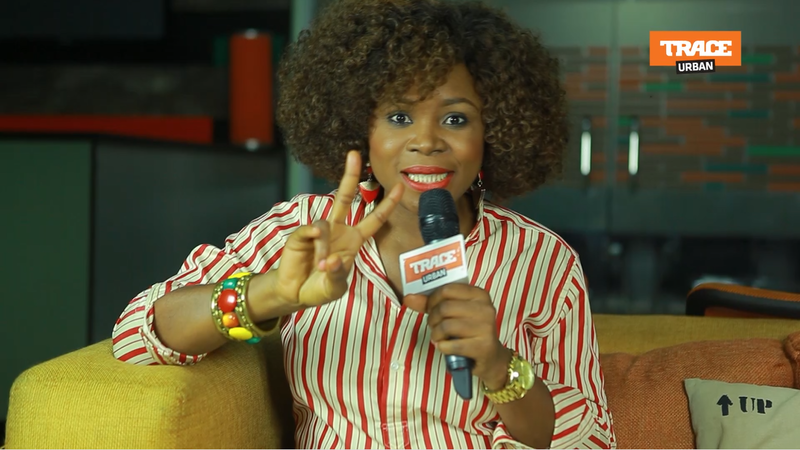 TRACE sits down with Omawumi to get to know her beyond just music. What music she likes, her secret crushes and what super powers she wishes she had and you can bet she was fun to interview. On this episode of The Seat, Omawumi reveals everything from her first job as a receptionist, her love and respect for the late Nelson Mandela and her crush on Idris Elba. She mentioned her other talent is cooking, please Omawumi invite me to your house, I wan chop correct owho and starch, abeg. You people should help me tell her oh! She would Marry Rick Ross, Date T. I and Shag Lil Wayne...LOL Interesting. If she was stuck on an island and she could take 3 items, what would they be? Why am I telling you people everything? Watch and Enjoy!